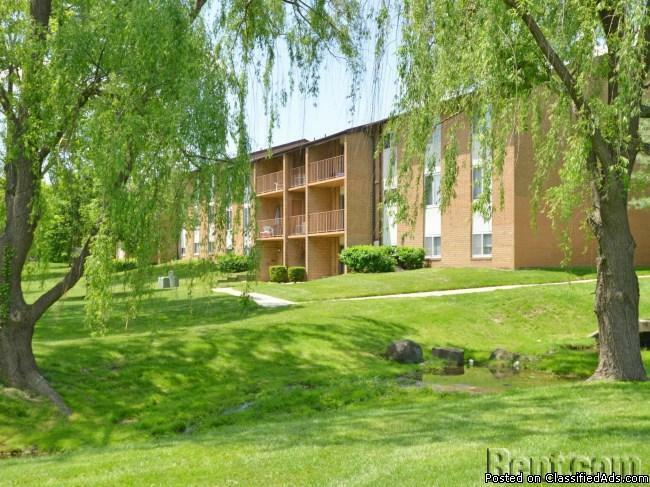 2 Bedroom, 2 Full Bath Apartment Located in a great Baltimore County Neighborhood. Come See This Great Apartment Today! Or Just Call 410-944-5914 For More Information.